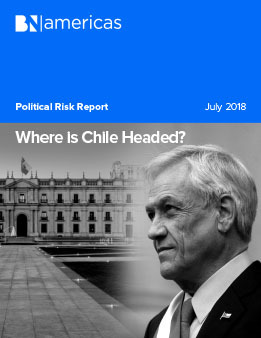 Political Risk Report: Where is Chile Headed? This month we look at Chile's performance under its new government, along with an analysis of the plans of AMLO in Mexico, and Iván Duque in Colombia. We also study Brazil's wide-open race and assess political risk in Peru and Argentina.